You Need ADA Compliance And We Know How To Make That Happen. Signed into effect by President George W. Bush in 1990, the Americans With Disabilities Act (ADA) is an extensive piece of civil rights legislation that prevents discrimination against people with disabilities. Further, the ADA guarantees that people with disabilities can fully participate in American life. 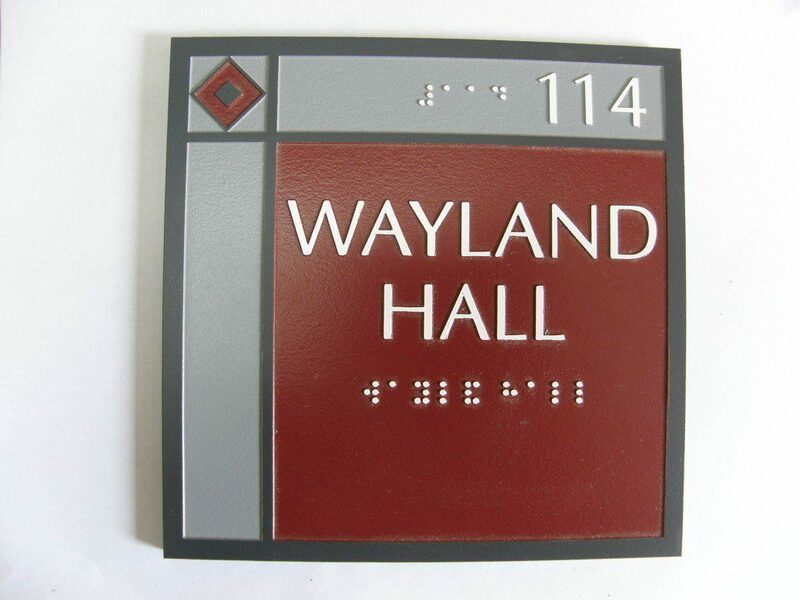 ADA legislation offers regulations and guidelines for accessibility in American buildings. 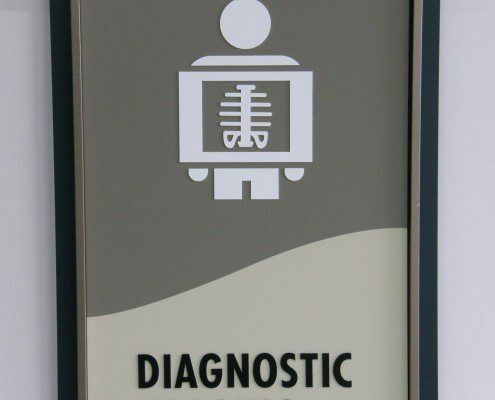 Signs must meet specific codes for universal design. While most people know of the ADA, the specifics of the codes can be confusing and difficult to understand. Eddie Edwards Signs makes it our business to stay current on regulations so your signs are compliant and effective. Enjoy Universal Design Customized To Fit Your Brand. Universal design is about making mainstream America accessible to people with and without disabilities. 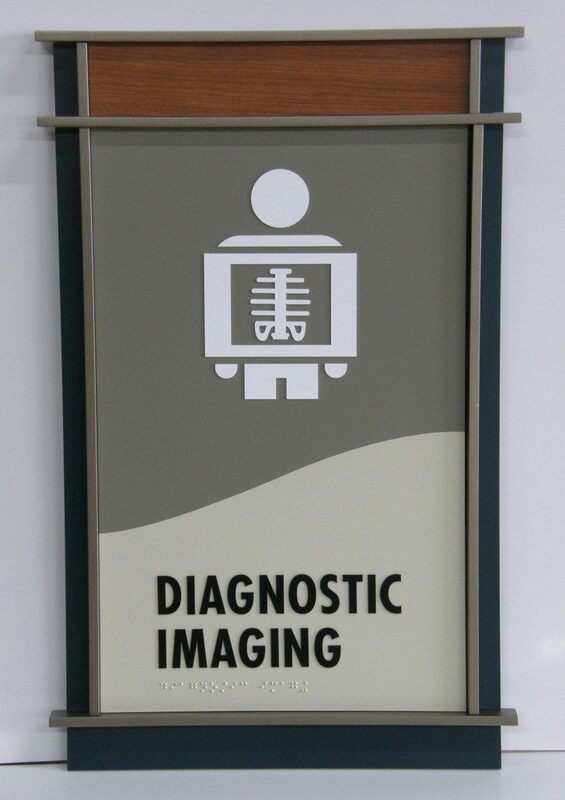 We can customize signs to fit your brand and meet ADA regulations. Our in-house fabrication shop affords us the advantage of working with any shape, size, and color combination you would like. Eddie Edwards Signs’s ADA compliant signs invite people into your branded space with safety and confidence in way-finding. Functionality And Accessibility Are At The Heart Of Our Designs. ADA regulations have specific and different requirements taking into account the nature and purpose of the space. Restrooms in public buildings are handled differently than an interior corridor in a hospital, for example. 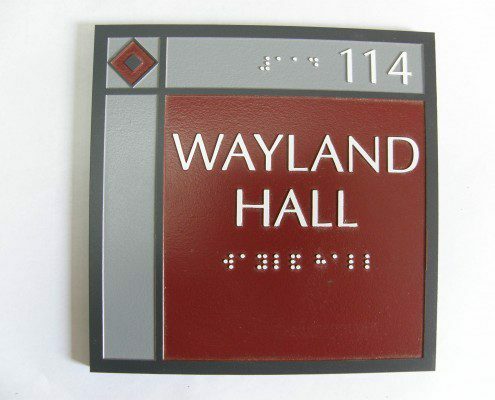 We design for braille and tactile signage to meet certain codes that specify components such as contrast, size, braille, and fonts. Our designers coordinate with our fabrication shop to streamline the production process and get you functional and compliant signs. 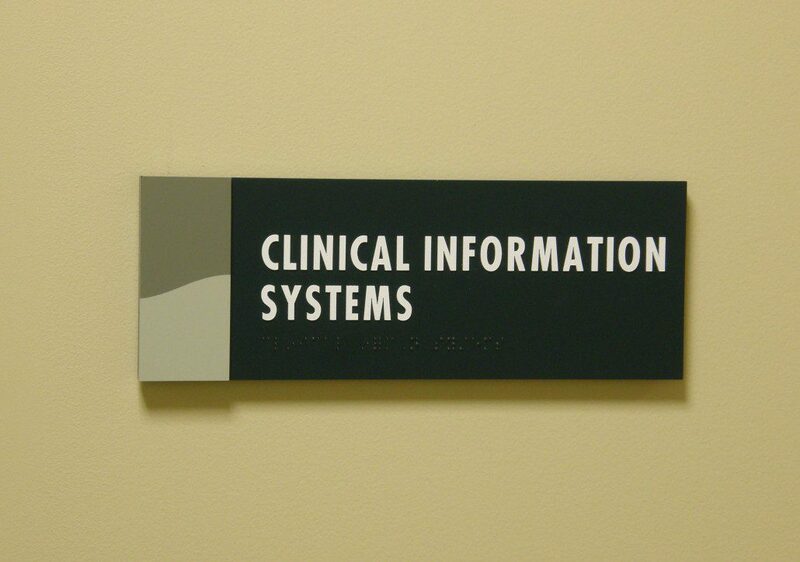 Expert Installation Guarantees Usability And Compliance. Design and fabrication are important to the ADA compliance process, but proper installation is critical. Where to locate signs follows a decision tree that pinpoints the optimal location to offer universal access. Eddie Edwards Signs includes expert installation for professional and ADA signs. 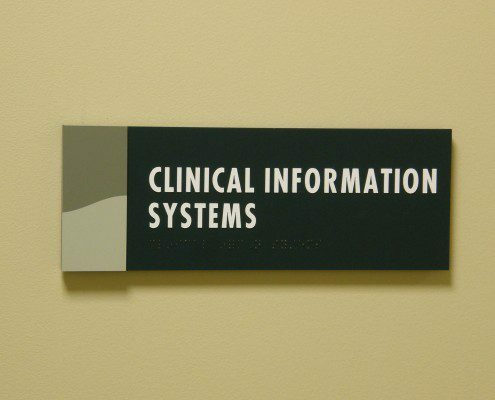 Our full-service sign shop has you covered from design to fabrication to installation and with follow-up maintenance.